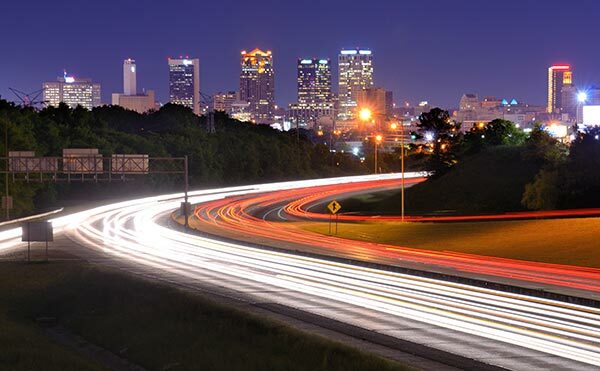 Birmingham is moving forward and has transformed itself via a banking, medical research, and service-based economy. A busy downtown and abundance of green space help to make Birmingham a great city for today's businesses. When focusing on operations you want to know that your same day and overnight trucking needs are being properly managed by an expert in the field. If you operate on a Just-in-Time production schedule, worrying about load arrivals and departures can consume your day. 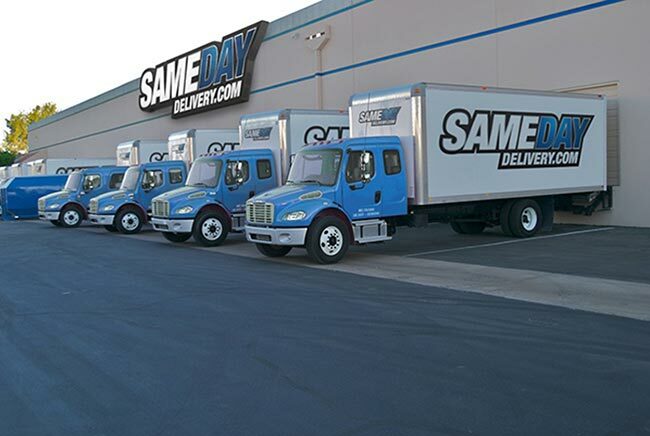 Let Same Day Delivery alleviate these headaches with our just-in-time delivery solutions, which handle your time critical shipments with speed and ease. Each of our same day shipping services are supplemented by our 24/7/365 customer support and tracking systems so you’ll always know the status of deliveries and be able to plan accordingly, saving you both time and costs. As your nationwide urgent shipping partner and a full-service freight forwarder, SameDayDelivery.com partners with you to determine your shipment’s requirements, matching you with the most cost-efficient, reliable carrier. 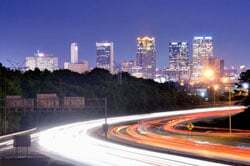 With these services and many more, you can focus on your business and also enjoy Birmingham with peace of mind, knowing that your load is being handled with efficiency. Take advantage of the outstanding weather or indulge in the fantastic variety of restaurants in town while knowing that Same Day Delivery has got your delivery needs covered. We're also equipped to handle any of your long distance needs. Whether you’re shipping into, out of or through Birmingham, we can provide the help you need. We can utilize a cargo van for pallets and smaller-sized deliveries or tractor trailers for any larger scale shipments. 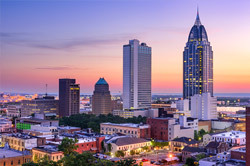 Even if you’re looking to ship something out of Alabama, we can provide cross-country truckloads and air freight services to get the job done. All of this and more is why SameDayDelivery.com continues to provide proven results to customers across North America. Find out how you can benefit from our services and same day delivery in Birmingham, AL by contacting us today or if you prefer please fill out our quick contact form.